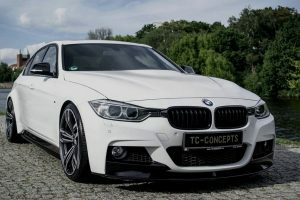 With the growing popularity of the top of the line BMW M4 GTS from the 4-Series, a lot of owners resort to aftermarket solutions to transform their rides into unique masterpieces. 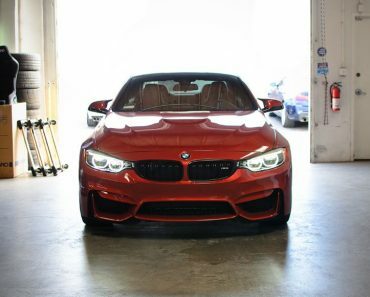 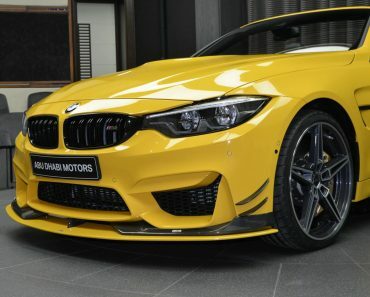 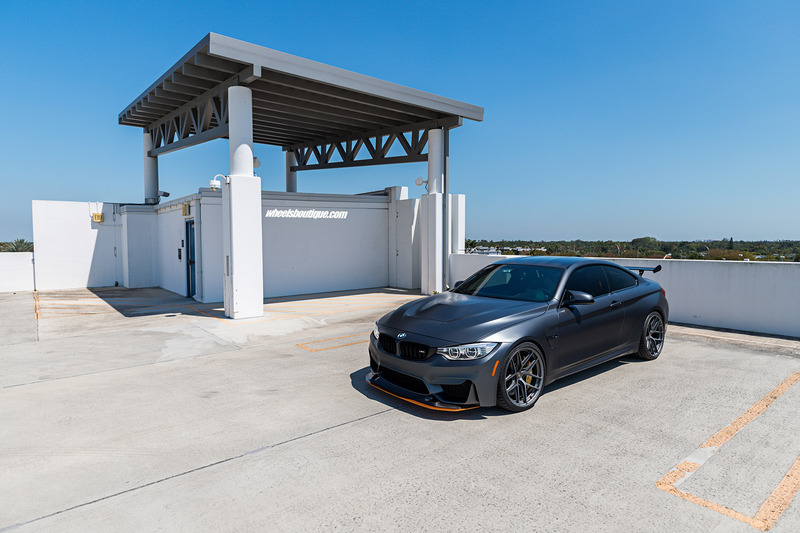 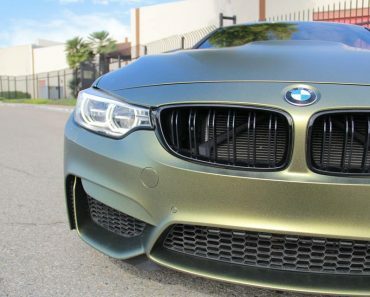 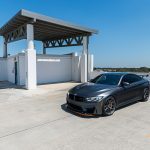 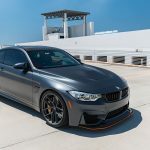 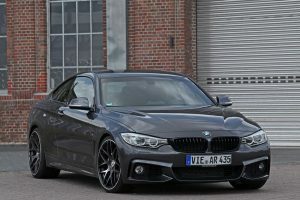 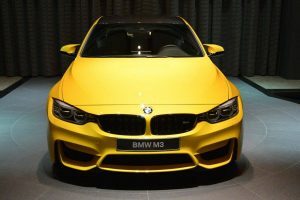 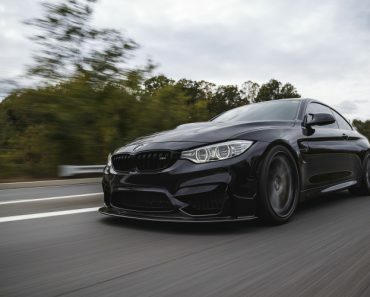 Lately, we have seen a dozen of M4 GTS models receiving plenty of customizations around their bodies, inside the cabin, as well as under the hood. 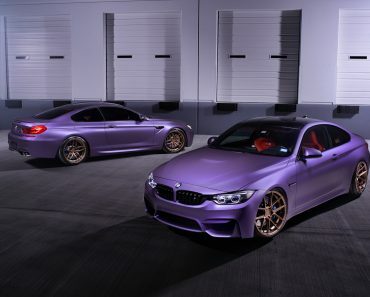 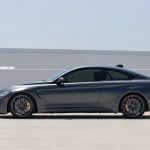 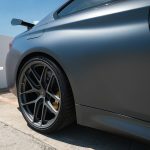 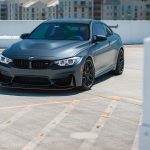 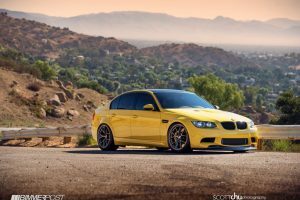 However, each one came out with an impressive set of new wheels from different wheel tuning firms like Vorsteiner, Vossen Wheels, HRE Wheels or Wheels Boutique. 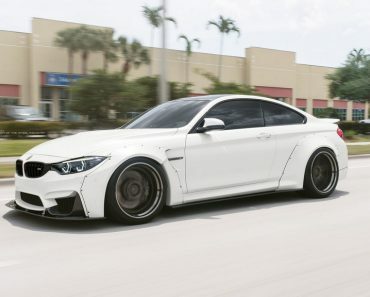 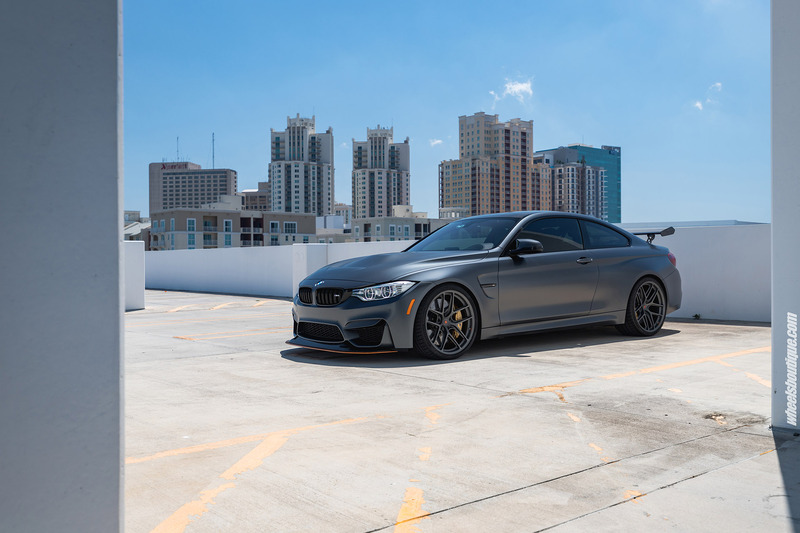 This time we have the chance to see the exquisite BMW M4 GTS with a set of new wheels from HRE tuner, a frequent firm that deals with BMW customizations. 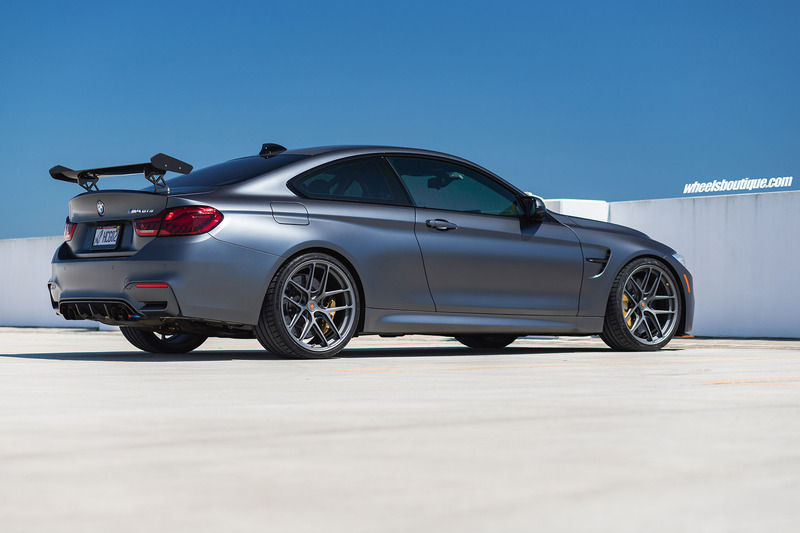 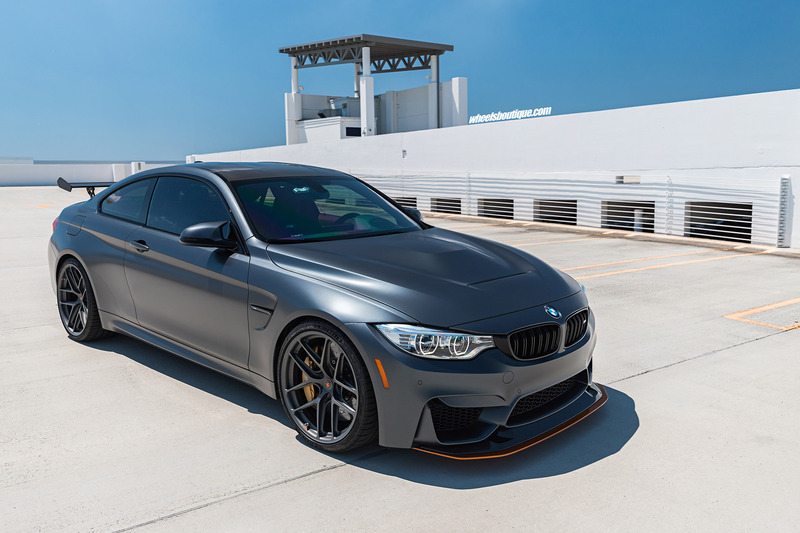 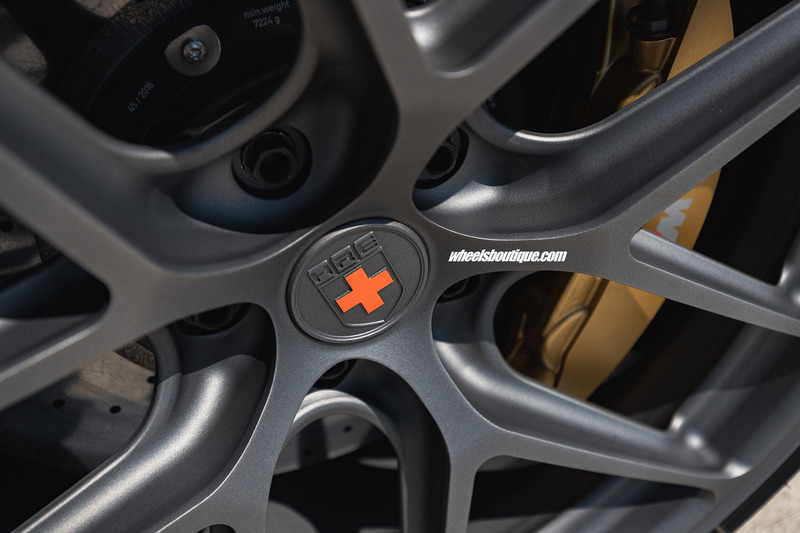 Even is the M4 GTS is available in the stock form with high-performance wheels – M Carbon Compound wheels, which are track-focused – the model can also be customized with other professional wheels from tuning firms like HRE. 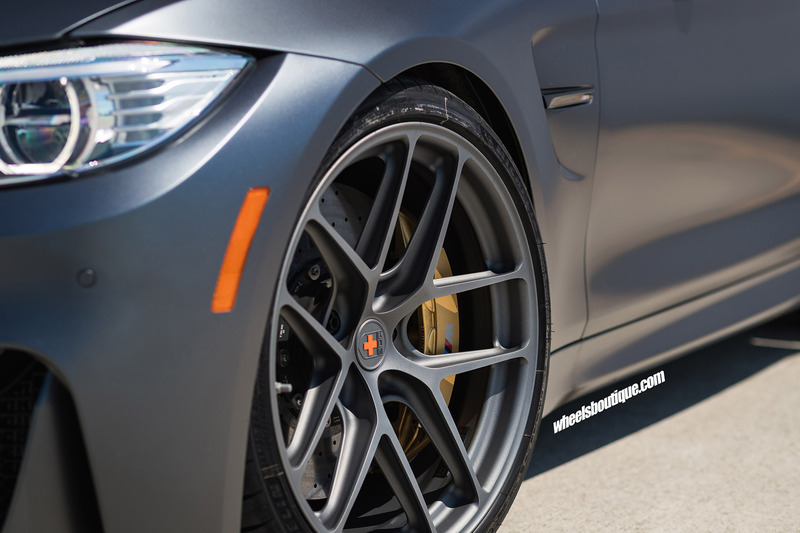 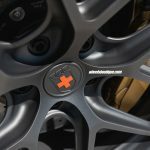 In this case, the technicians from Wheels Boutique have installed the high-performance HRE R101 Lightweight wheels, also seen on other models like the M2, M3 or standard M4. 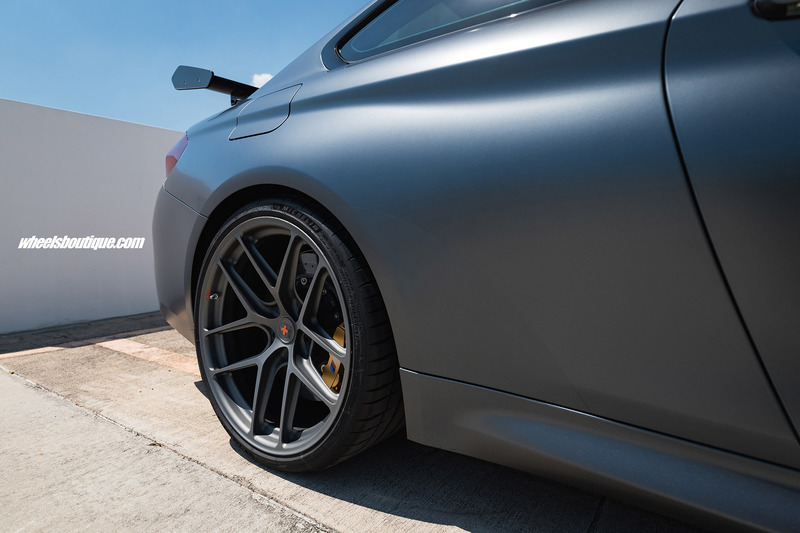 They measure 20 x 9.5 and 20 x 11 front and rear, respectively, and are finished in Satin Charcoal. 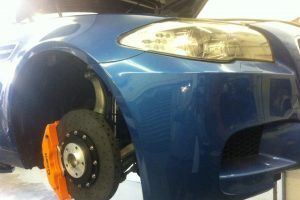 A new set of Michelin Pilot Sport 4S tires were also installed. 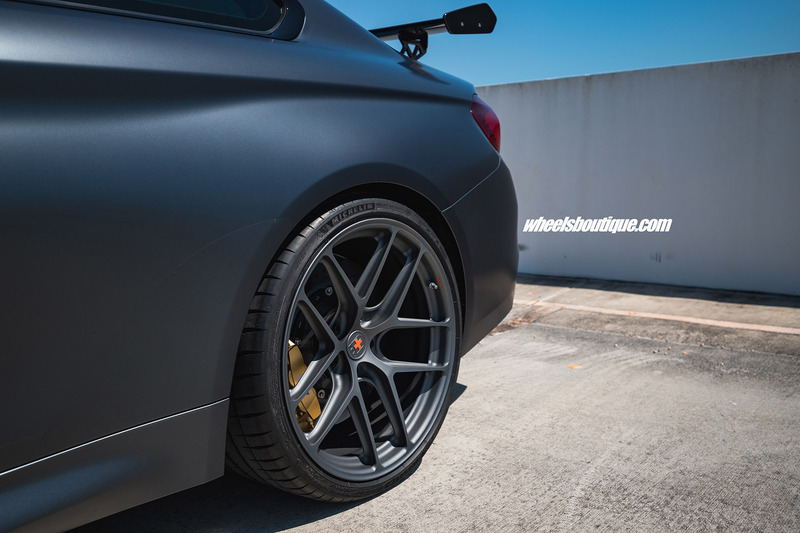 These are forged wheels specifically built for road use, providing increased stance and better grip. 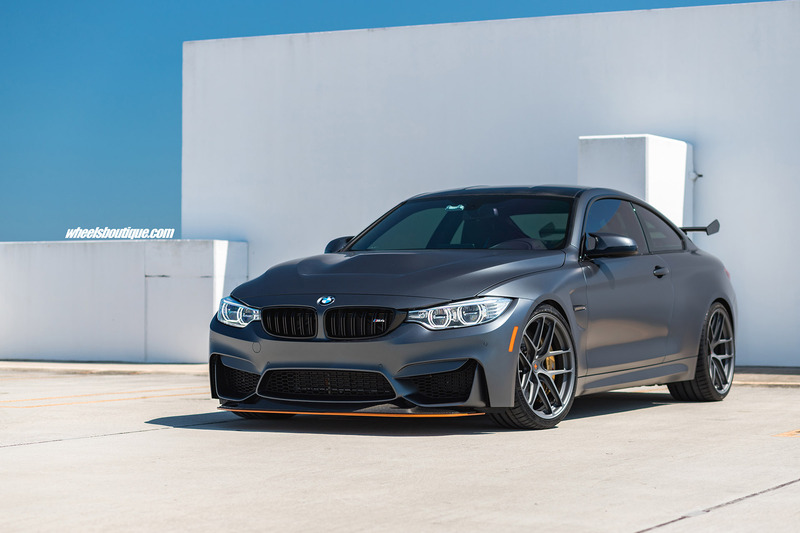 They also make the M4 GTS in question more aggressive. 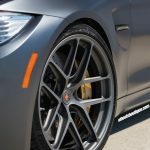 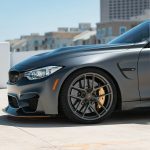 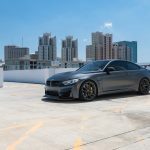 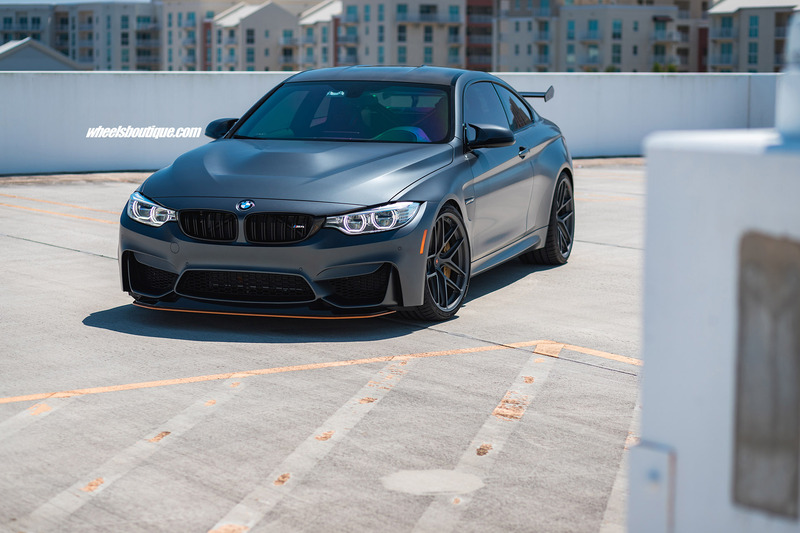 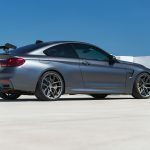 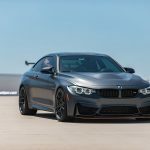 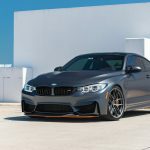 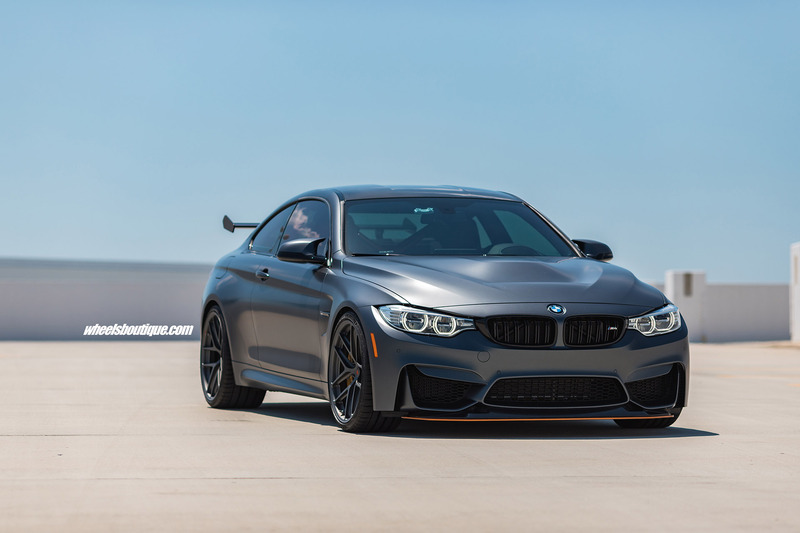 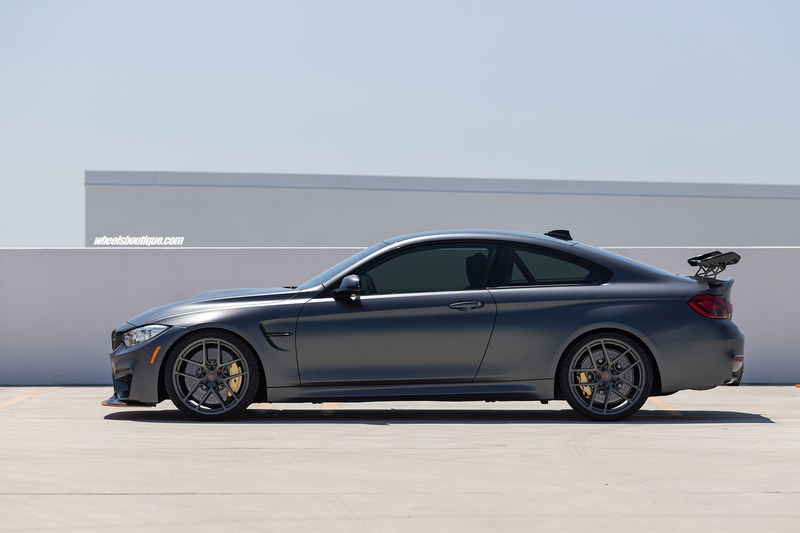 At the exterior, the BMW M4 GTS comes in standard form while under the hood the M4 GTS brags with a stock yet powerful 3.0-liter BMW TwinPower Turbo inline six-cylinder engine (it is not the same engine as its smaller sibling M4), churning out an impressive 493 horsepower and 443 lb-ft of torque. 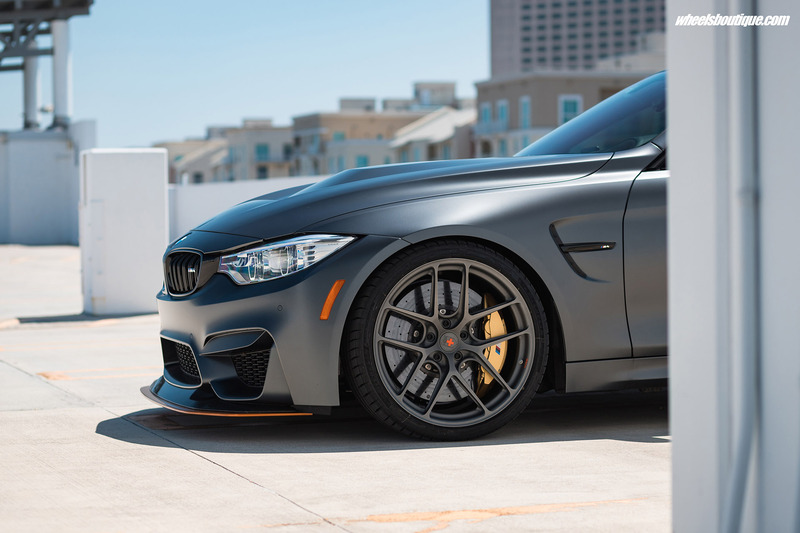 Paired to a seven-speed M Double Clutch Transmission, equipped with Drivelogic, the M4 GTS sprints from 0 to 100 km/h in a staggering 3.6 seconds.